You DID do good! Awesome finishes. Great projects! After seeing everyone's posts, I'm thinking I should join in for this quarter. I love your granny squares! That's on my list, a little further down... for my (wait for it) granny! :) The Lego blanket is such a fun idea too! Dumb question, maybe-- what is FAL? Great finshes. I love that granny square quilt. Go you! 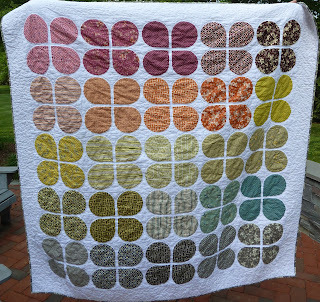 I love your Granny squares quilt! So pretty! Hi! 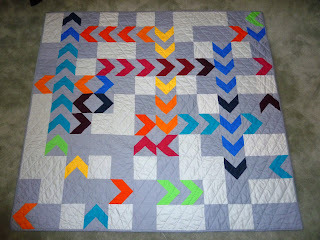 I just found my way here from Quilt Story... 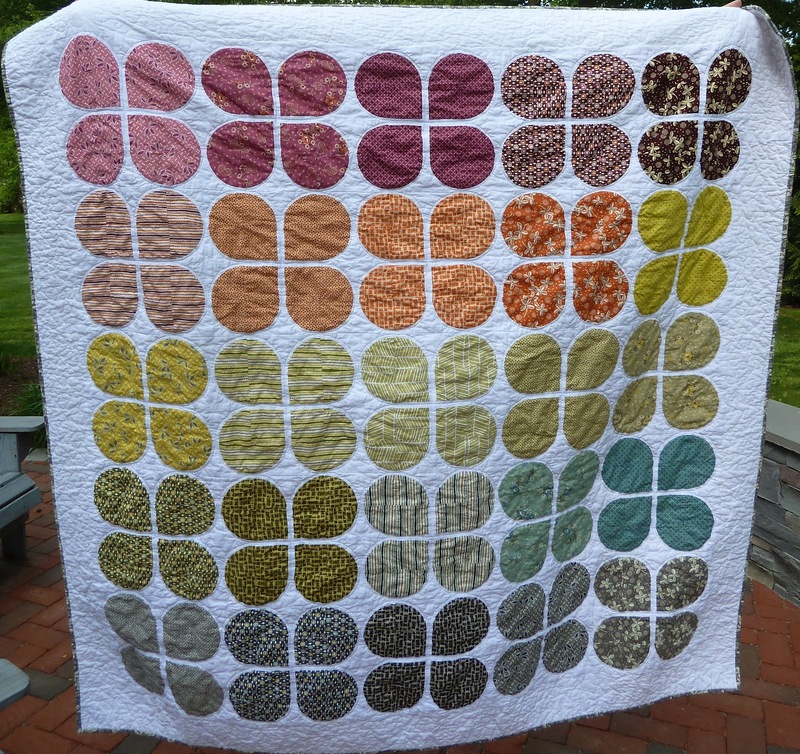 I wanted to let you know/warn you that I have fallen completely in love with your Retro Flowers quilt. LOVE. IT. I'm definitely adding you to my RSS feed!